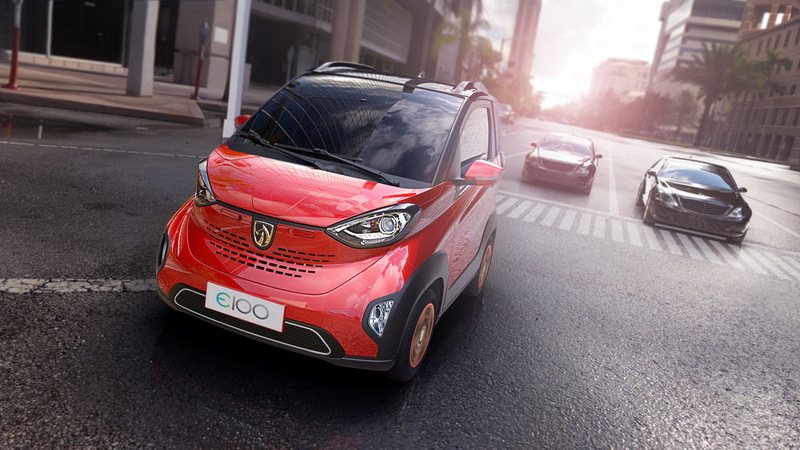 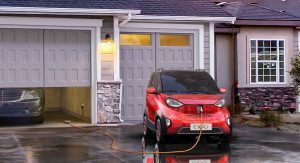 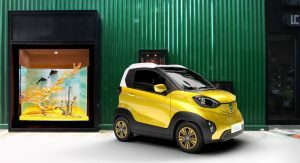 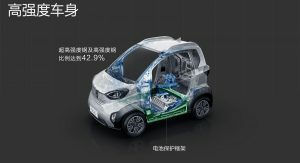 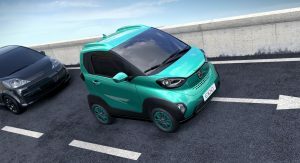 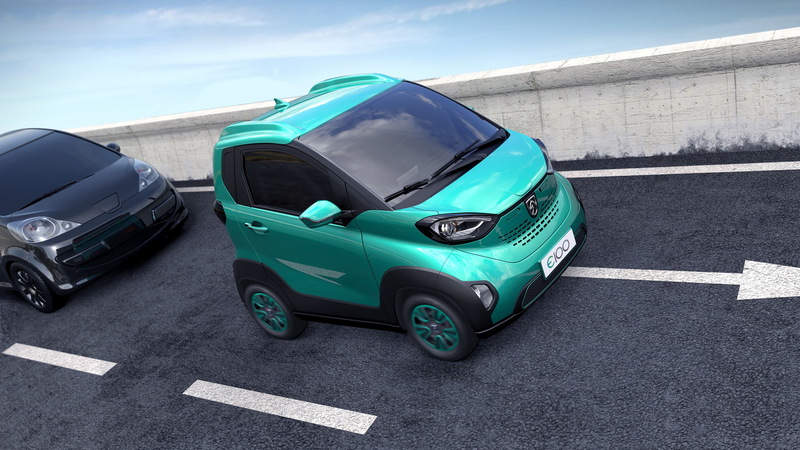 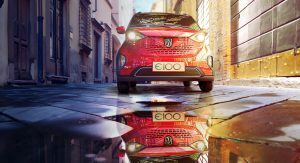 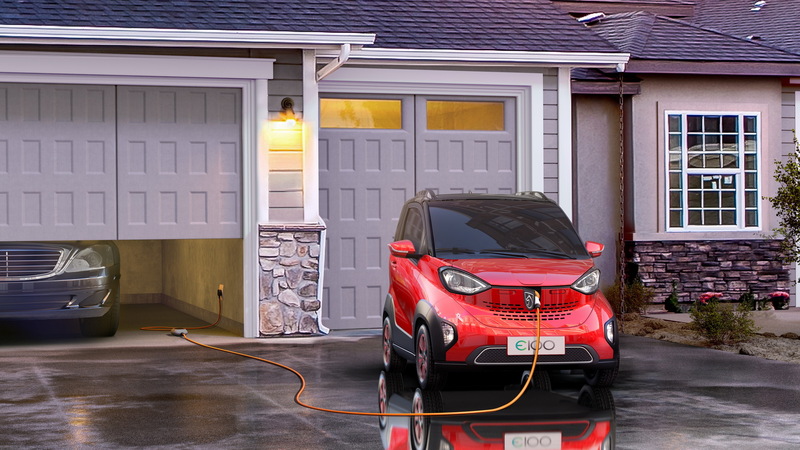 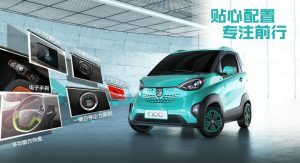 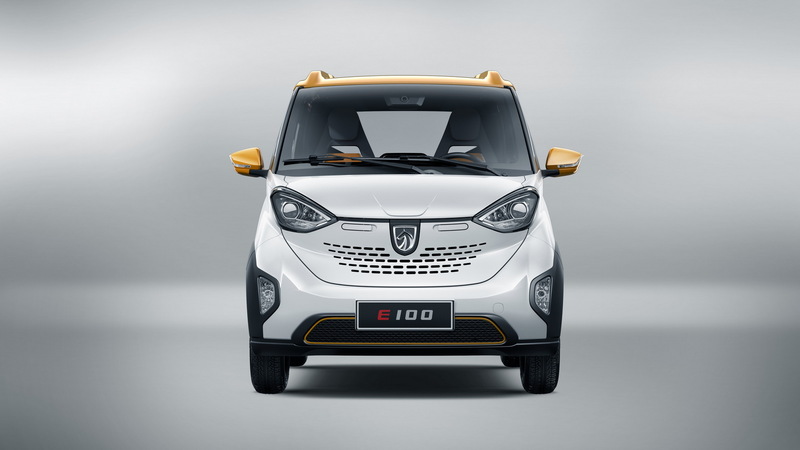 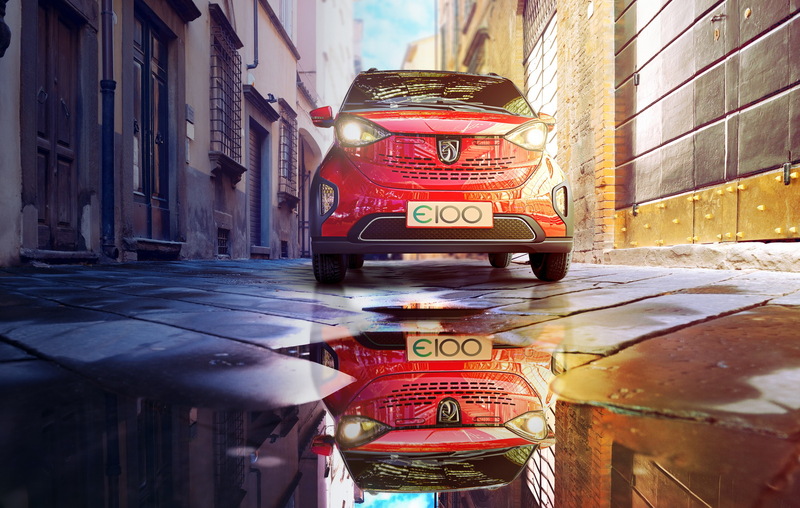 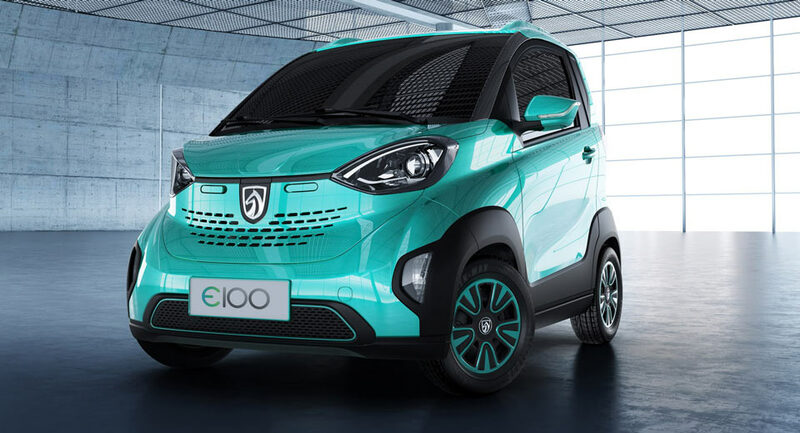 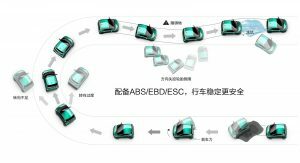 General Motors’ Chinese joint venture SAIC-GM-Wuling has introduced the Baojun E100, a small electric car inspired by the Smart ForTwo Electric Drive. 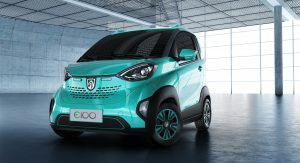 Priced from RMB 35,800, which is equal to $5,326 at today’s exchange rates, the E100 is powered by a single motor that pushes 39 horses (40PS) and 81lb-ft (110Nm) of torque to the wheels. 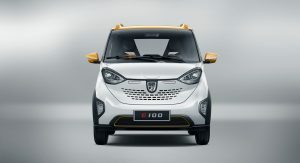 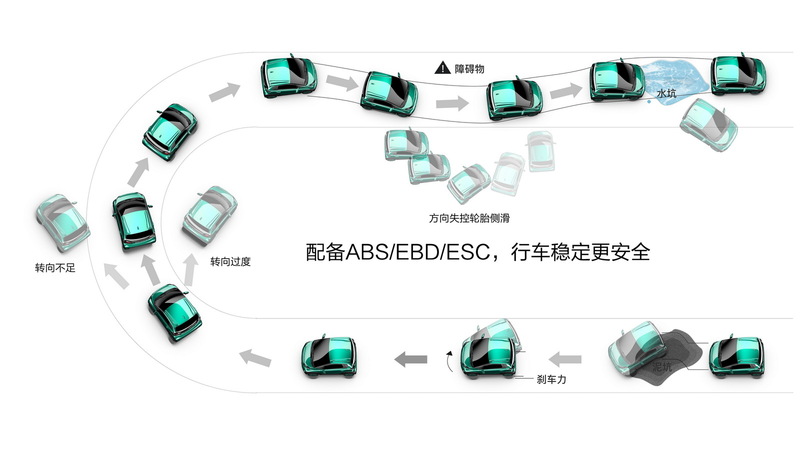 The Baojun E110 can reach a top speed of 62mph (100km/h), and its lithium-ion battery pack, whose capacity remains undisclosed for now, can be fully charged in 7.5 hours, providing it with a zero-emission range of up to 96 miles (155km). 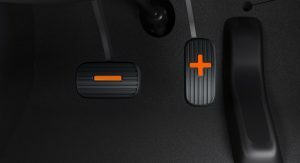 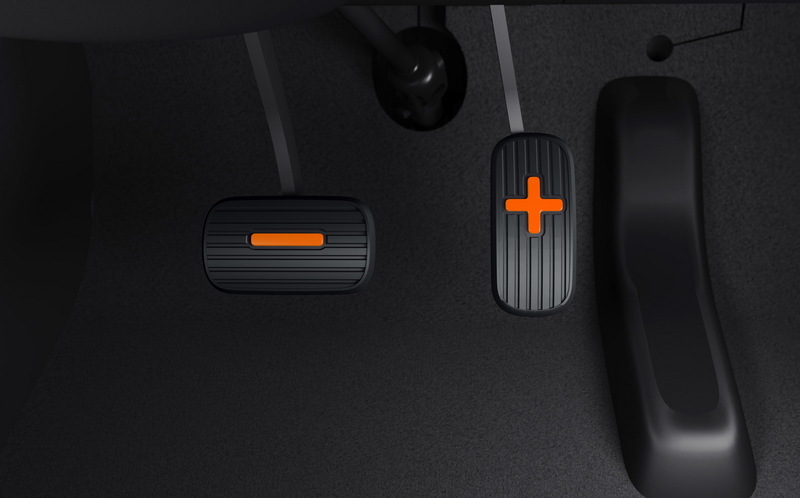 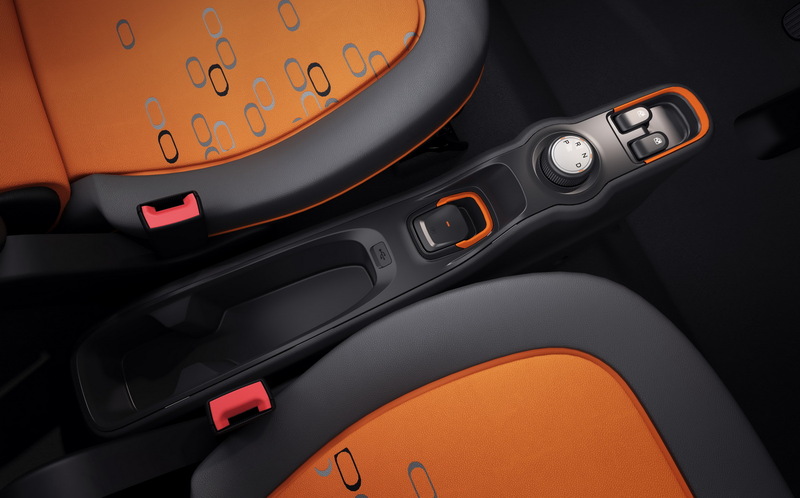 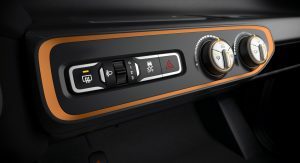 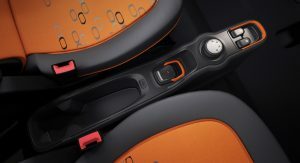 It also has independent front-wheel suspension and single-arm rear suspension, electronic brakeforce distribution (EBD), anti-lock brakes (ABS), electric power steering, pedestrian alert, electronic parking brake, parking sensors, and ISOFIX locks for child safety seats. 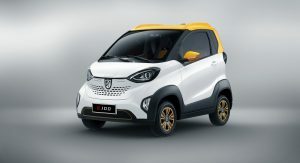 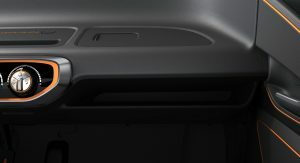 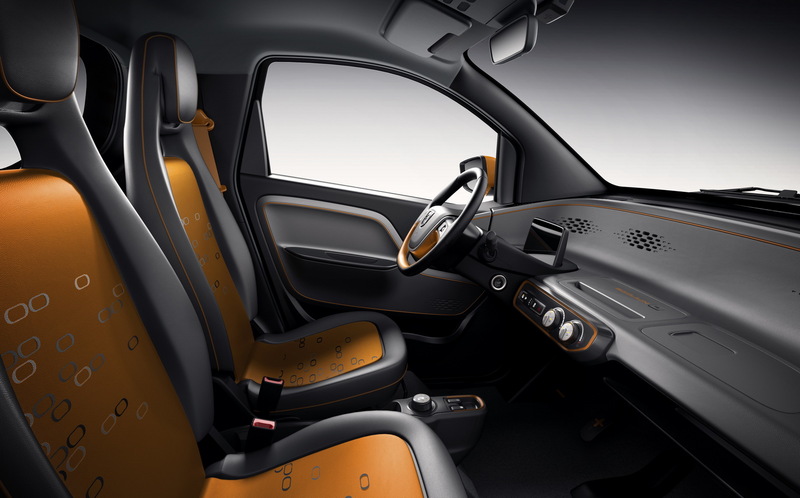 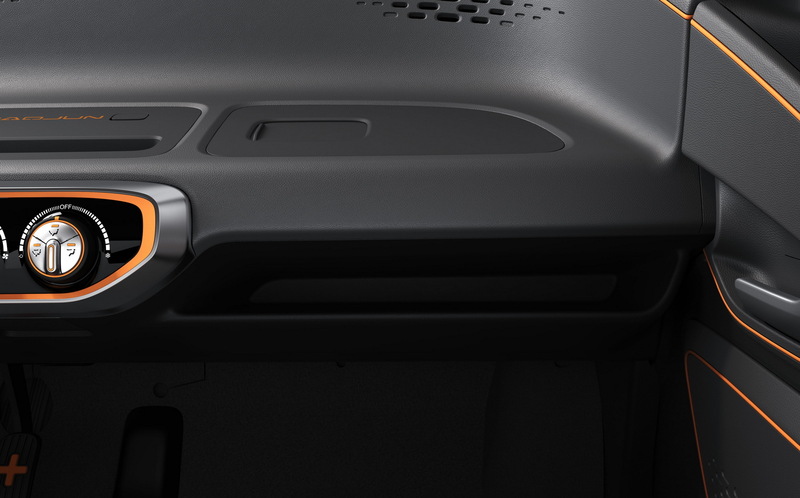 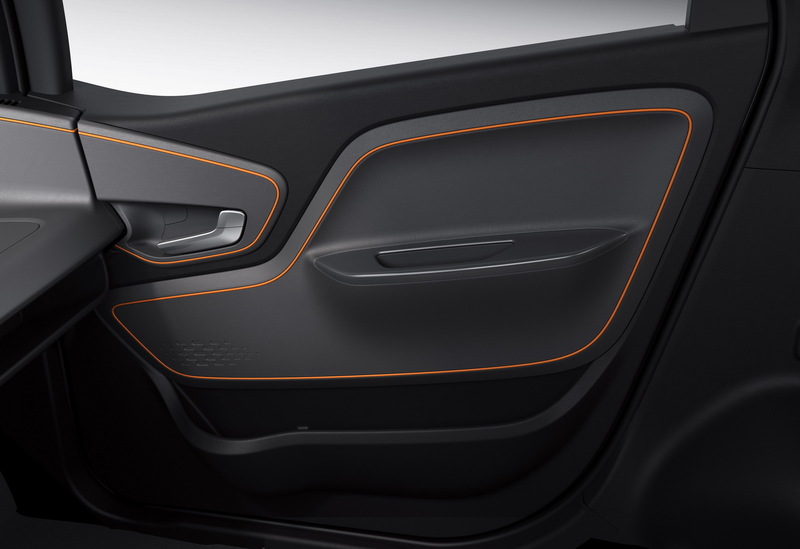 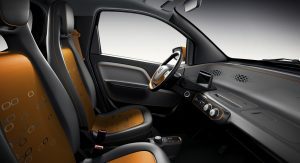 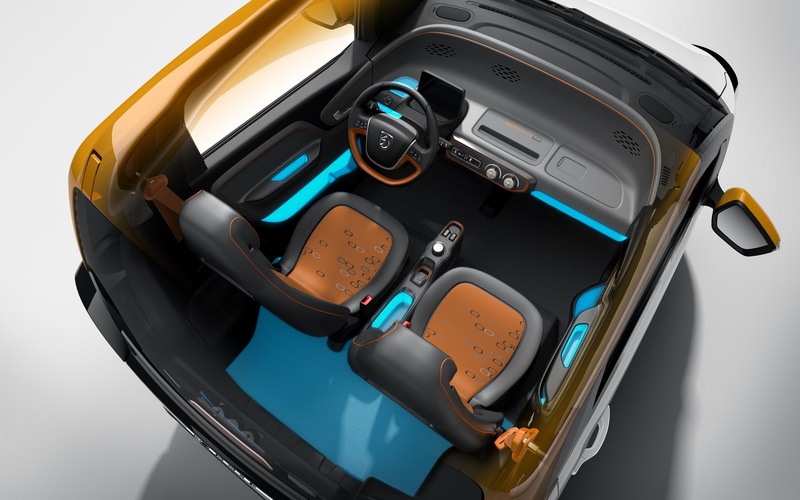 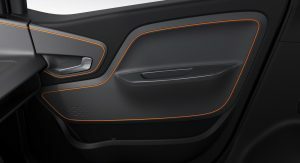 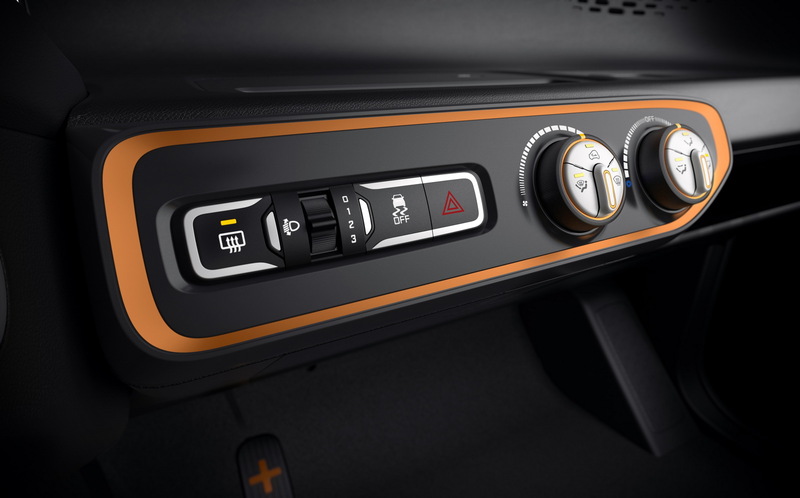 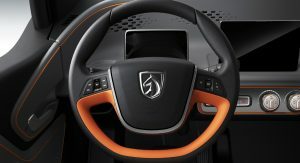 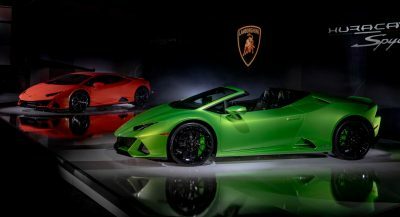 Inside, it can sit two adults that will get to enjoy the 7-inch screen infotainment system with Wi-Fi, in the most basic version, while the upper Zhixiang grade comes with a touchpad, air filter, and keyless entry. 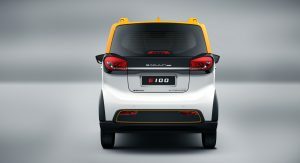 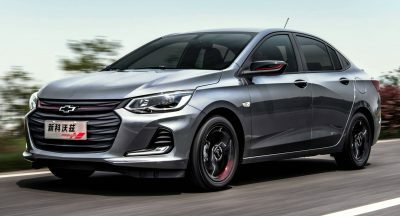 GM’s small electric vehicle that can already be ordered in China follows a suite of vehicles launched recently under the Baojun name such as the 510 and 560 SUVs, and 310 hatch and wagon. 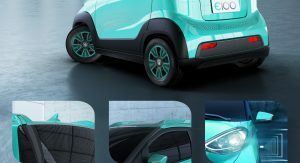 100 miles of electric for less than $6k? 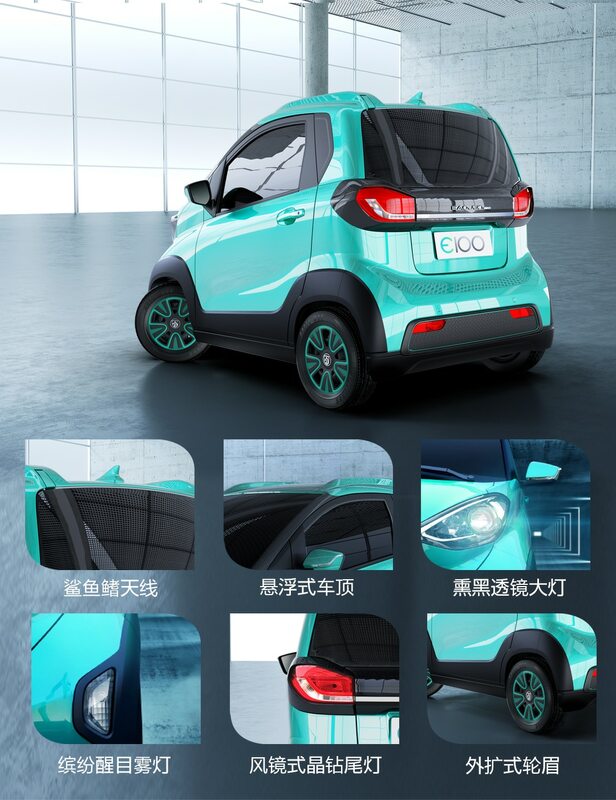 That’s really not bad. 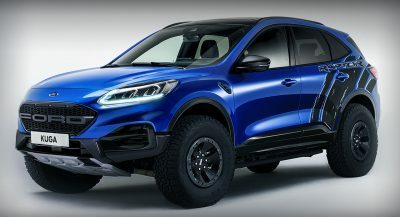 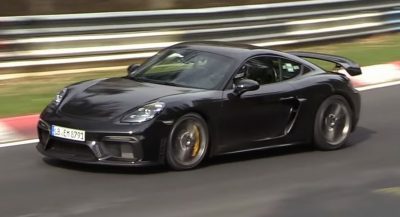 NO LONG WHEEL BASE VERSION?